+ Được chế tác từ nguyên liệu cao cấp nhất với công nghệ CNC và hoàn thiện tốt nhất trên thế giới hiện nay. + Thích hợp với các nhiếp ảnh gia chuyên nghiệp đòi hỏi chân máy có độ ổn định và hoạt động ở độ chính xác cao nhất. + Bảo hành chính hãng 3 năm. 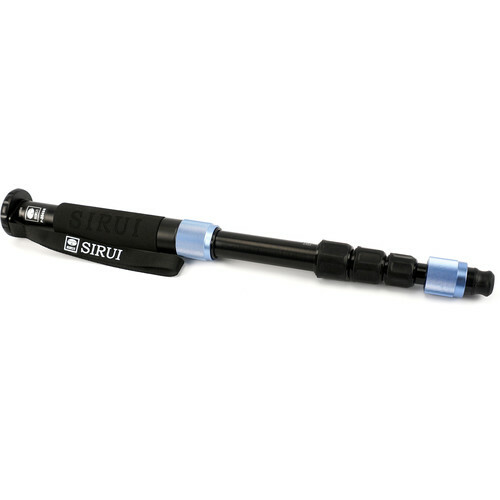 The Aluminum 4 Section Monopod with Feet from Sirui enables you to stabilize your DSLR, camcorder, or video camera to shoot still photography or video. 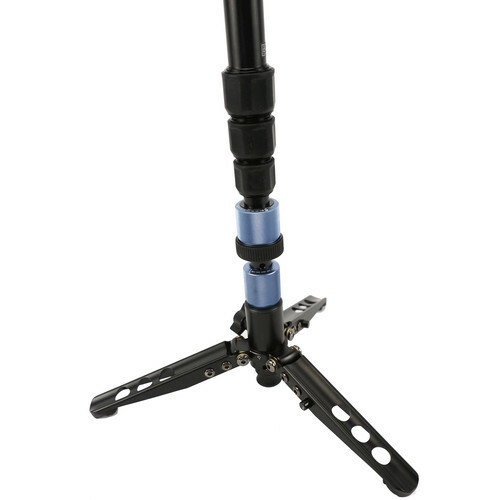 The tripod base adds extra stability to the monopod, but at the same time you can smoothly pan and swivel for video. 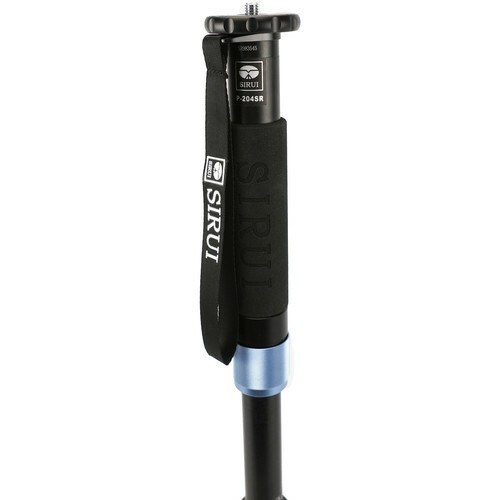 The SUP204SR Aluminum-Alloy Photo/Video Monopod from Sirui combines with an included tripod base to create a versatile support system while recording with a video camera, camcorder, or DSLR. 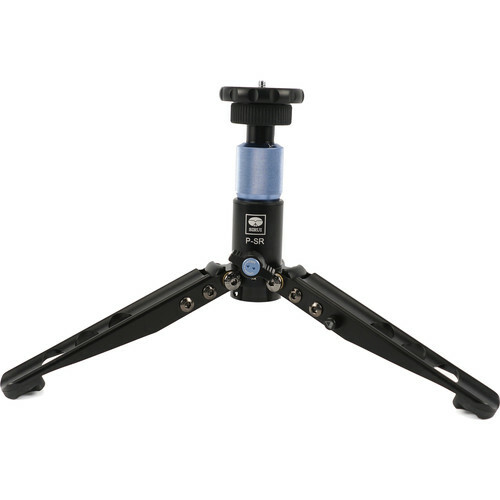 The base features fold-out legs that when deployed, produces a 14.0" spread, forming a stable platform that allows the monopod and camera placed on it to swivel 360° and be tilted 20° in any direction. 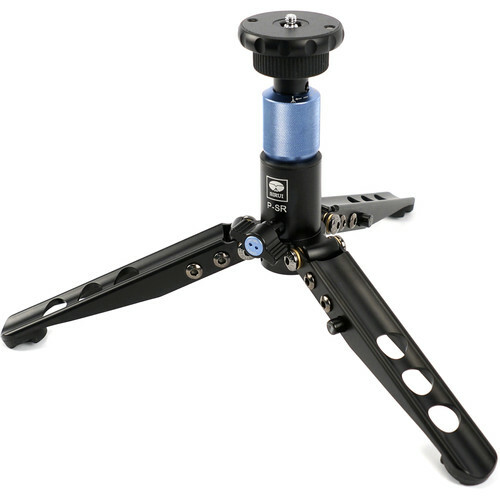 Loosening the locking knob and elevating the twist lock on the tripod base enables the swivel and tilt movements for angle or perspective adjustments by allowing its internal ball-and-socket joint to move freely. 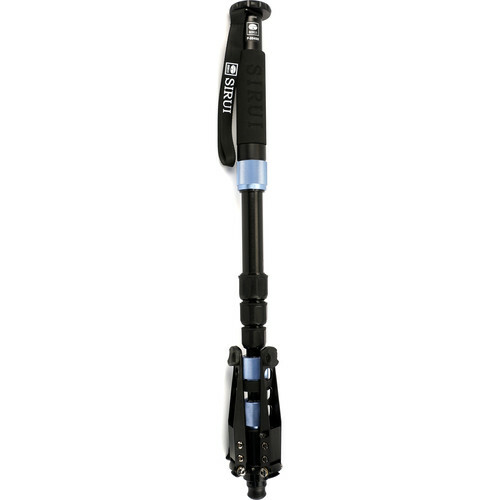 After recording a subject at a desired angle, the monopod can be returned to the upright position and securely locked into place by tightening the tripod base's locking knob and lowering its twist lock. 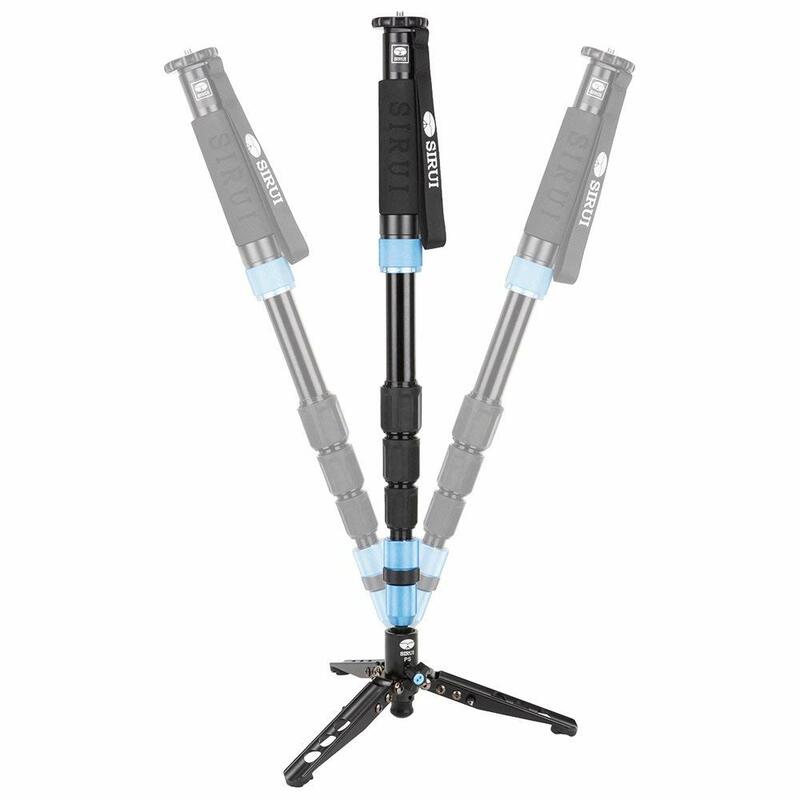 When configured with its tripod base, the SUP204SR Aluminum-Alloy Photo/Video Monopod supports up to 17.6 lb and measures 26.7" when folded. 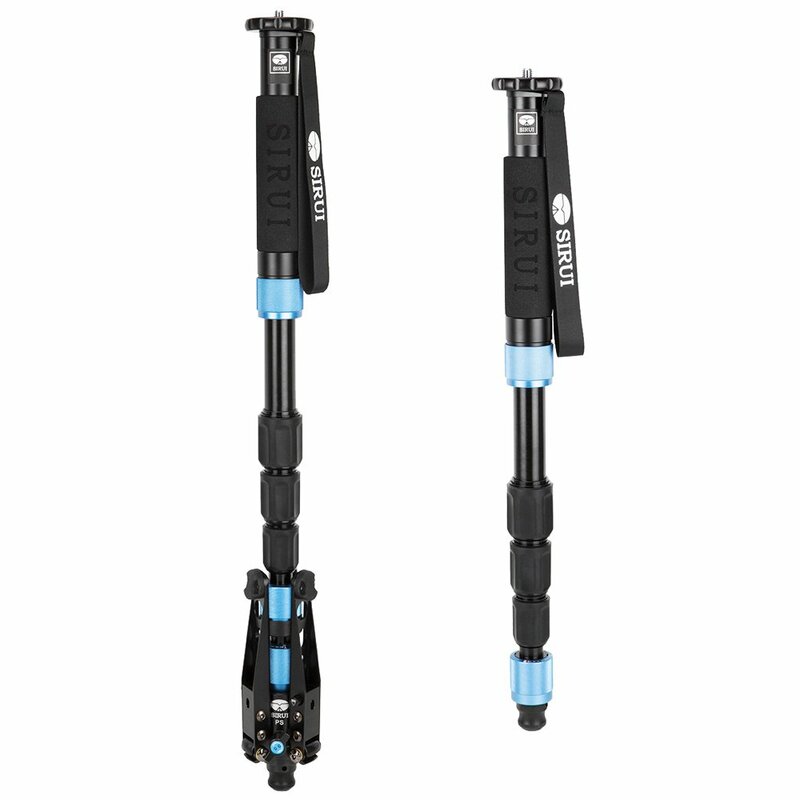 The monopod consists of four sections that utilize twist locks for rapid deployment, and can be positioned for a minimum height of 26.8" to a maximum height of 63.5". 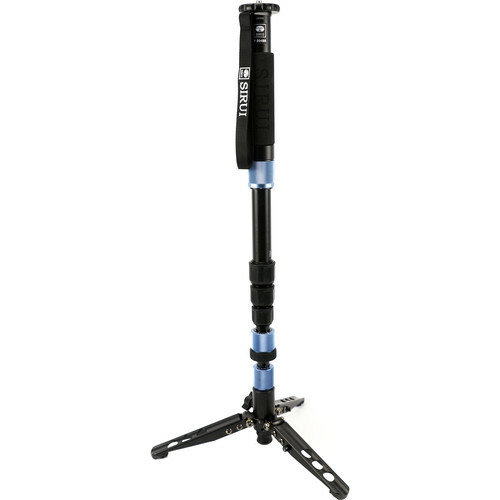 A foam cover along the top section provides a secure and comfortable grip while moving the monopod, and rubber feet on the base's legs help to enhance stability on a wide variety of surfaces. 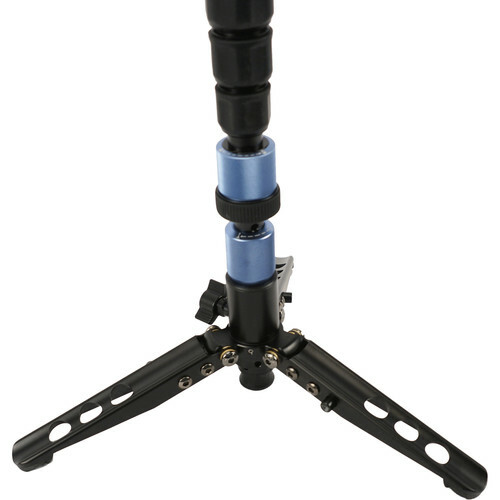 Tripod or monopod heads, as well as cameras, lenses, or sport optics that are directly compatible with a 1/4"-20 or 3/8"-16 mount can be connected to the top of the SUP204SR, which features a reversible mount. 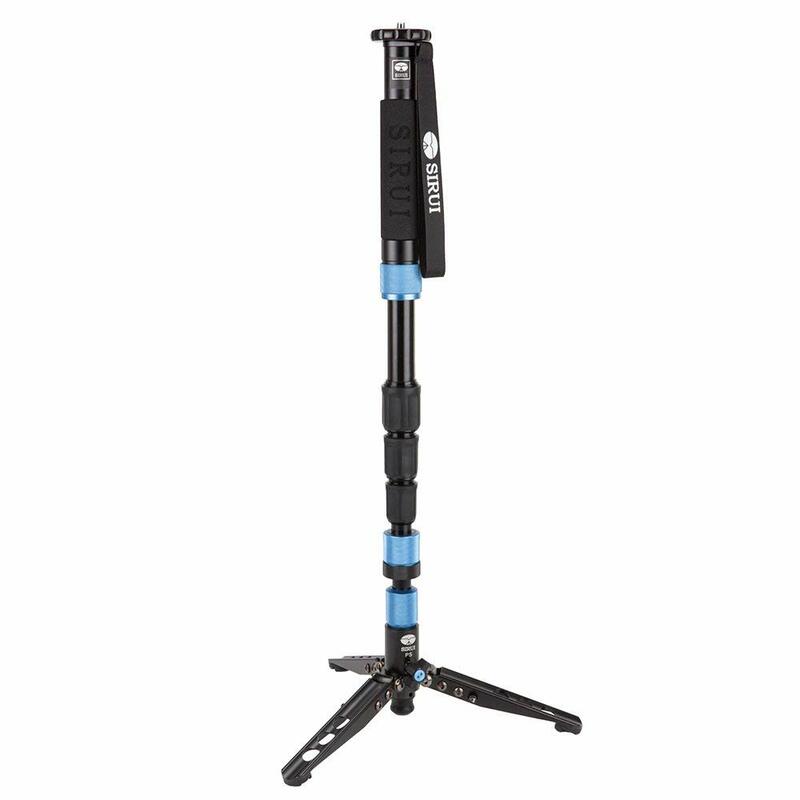 Immediately beneath the monopod's foam cover is a twist lock that enables 360° of rotation that is independent of the swivel and tilt movements provided by the tripod base. The SUP204SR is constructed from aluminum-alloy for durability while remaining lightweight, has an integrated wrist strap, and includes a shoulder bag with a zippered closure. 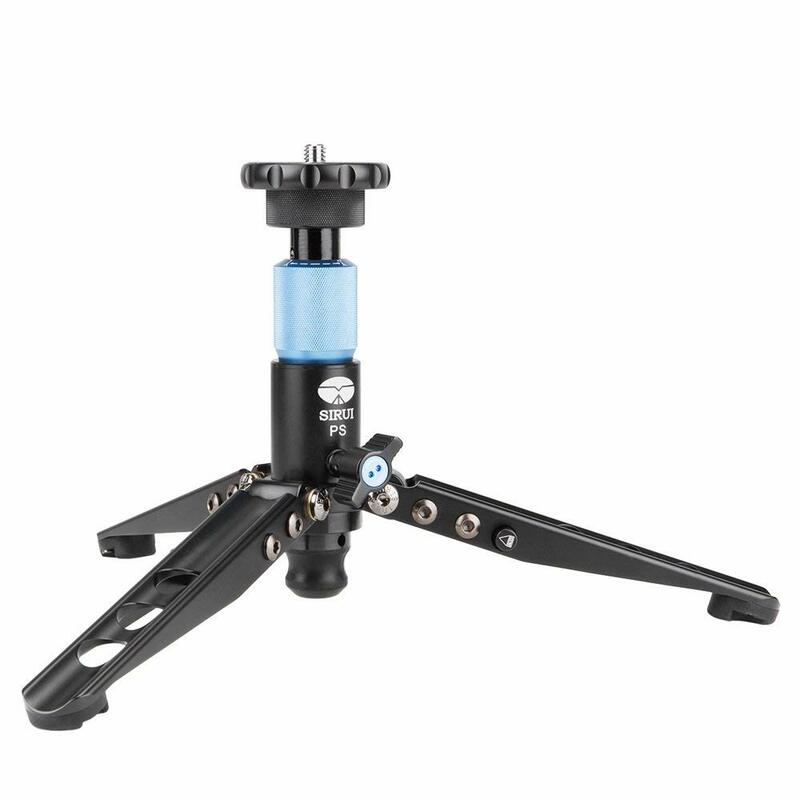 If disconnected from the monopod, the tripod base can serve as a mini tripod that provides a height of 7.0" and is rated to support 17.6 lb. 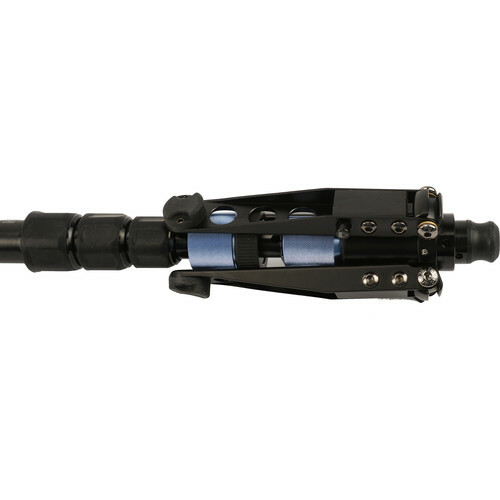 It can be configured to accept a camera, lens, sport optic, or tripod head by transferring the monopod's removable top platform and reversible mount to the top of the tripod base. Alternatively, both an included spare top platform and spare reversible mount may be used with the tripod base. 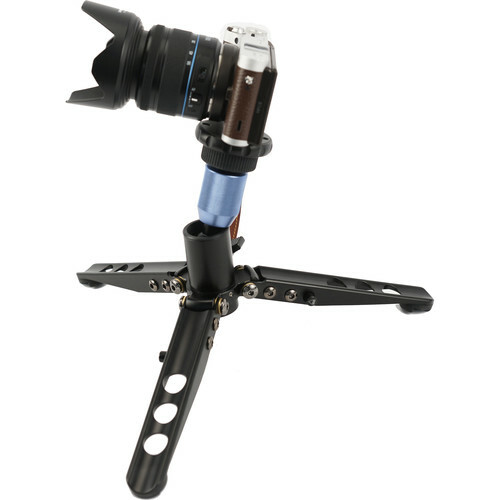 Also provided are two rubber feet and a spiked foot to facilitate the monopod's use apart from the tripod base on hard or soft surfaces. Can be set for a minimum height of 26.8" to a maximum height of 63.5"